The use of platelet-rich plasma (PRP) which is used for soft tissue and joints, has recently become popular, for good reason, in the cosmetic world. PRP possesses growth-promoting properties that accelerates the repair of aged and damaged tissues, like our skin. It has been shown that PRP contains many growth factors, hormones, nutrients, protein stabilizers, and other compounds important for cellular and tissue regeneration. Platelets release growth factors which signal surrounding cells to repair damaged tissue and regenerate new tissue. This means new collagen formation resulting in firmed, lifted skin, improved texture, tone, and glow. 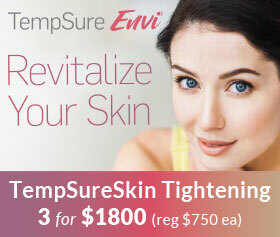 This quick and simple treatment is quickly taking over as the ultimate in skin rejuvenation. PRP is collected by a simple blood draw in the medspa. It takes 10 minutes for the platelets to be separated from red and white blood cells by a centrifuge. PRP can then be either injected (PRP Lift) or applied after tissue injury through either microneedling or ablative laser (PRP facial). PRP can be injected almost anywhere in the face and is often combined with dermal fillers for an enhanced result. Is there any downtime associated with the procedure? No. 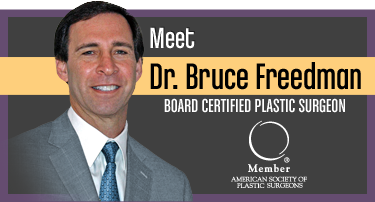 The procedure takes approximately one hour and you may resume normal activity as soon as you are finished. How may treatments does it take? Collagen formation begins in 2 weeks with best results in 1-3 months. 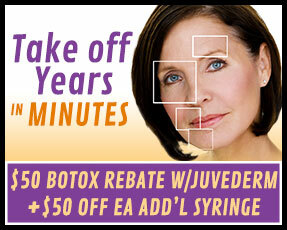 PRP facial usually requires 4 treatments spaced monthly. PRP Lift can be 1 or more treatments, depending on desired result. How should I prepare for PRP? Come well hydrated to help increase your platelet volume. We recommend taking oral arnica supplements 3 days before and after any injectable procedure. Since PRP Facial and PRP Facelift use your own blood and don’t contain synthetic components, there is virtually no risk of an allergic reaction. However, if you have a history of allergies please inform your provider. You may experience some common reactions, such as mild irritation, edema, bruising, swelling, itching, discoloration or tenderness at the site. These temporary conditions typically resolve themselves within one to five days. 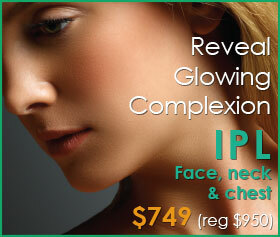 Almost anyone who wants a natural and non-invasive solution for aging skin are candidates for PRP. Because the platelets are derived from your own blood, there is very little risk of reaction. Some clients who are immunocompromised may not be candidates so please inform your provider of any medical conditions or pregnancy. PRP is particularly good for younger patients who want to get a head start on rejuvenating their skin with a solution that will look natural and youthful. 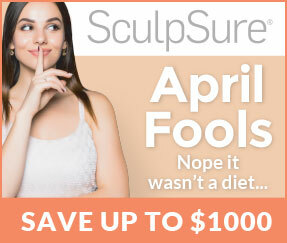 Call 703.222.0173 to book your appointment for a consultation or treatment.